Pro-Kremlin outlets are trying to manipulate discussions about yellow vests beyond France. The movement of yellow vests is being discussed across different latitudes and time zones. 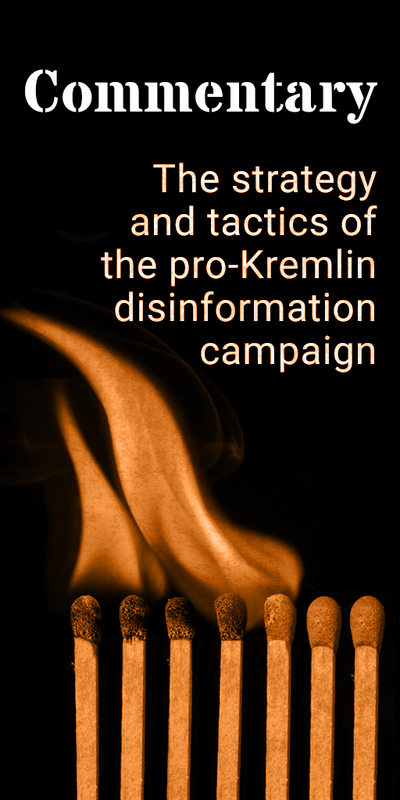 While evoking a wide spectrum of emotions, it also attracts pro-Kremlin outlets such as RT and Sputnik, who are known to spread disinformation and deepen divisions across wide range of audiences and languages. What do all those numbers mean? 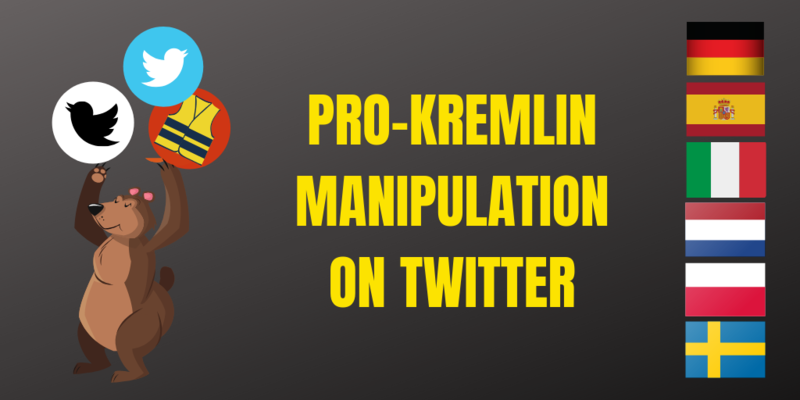 Well, if you thought that pro-Kremlin disinformation doesn’t concern you because you do not speak Russian or you do not follow discussions in Russian – you got it wrong! The disinformation surrounding yellow vests spreads way beyond the French language. It can target your Twitter bubble, too. 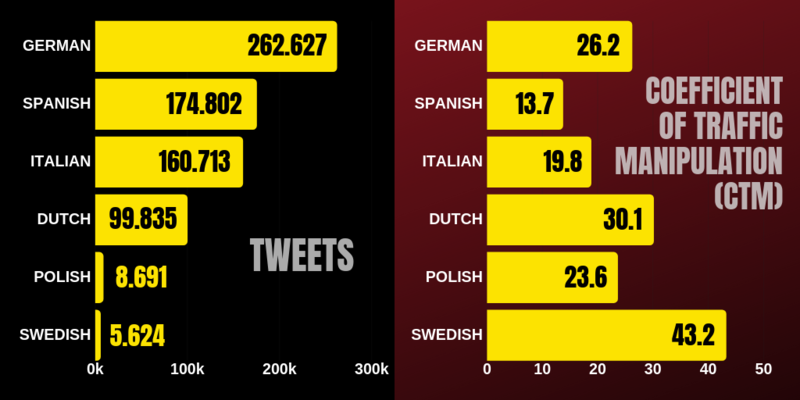 And if you are discussing the yellow vests protests in one of the six languages we have looked into, you may well be talking not to the people interested in an actual conversation, but to automated pro-Kremlin bots, whose aim is to manipulate, distract and amplify the high-jacked discussion. 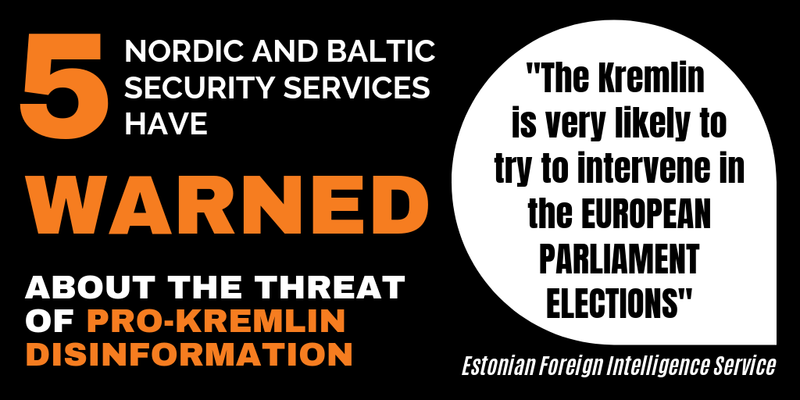 Indeed, it is always worth to check against disinformation by using our toolkit.